After I ran off with Vacuum's arm, my family realized I wasn't an ordinary pug. I have the wrinkles, smashed face, and curly tail of a pug, but I have an appetite for adventure. I am always searching for a new mystery to solve, cat to chase, or pillow to steal. After I gathered acorns for my squirrel friend Squeaks, my family knew it was time to put my adventures into a book. 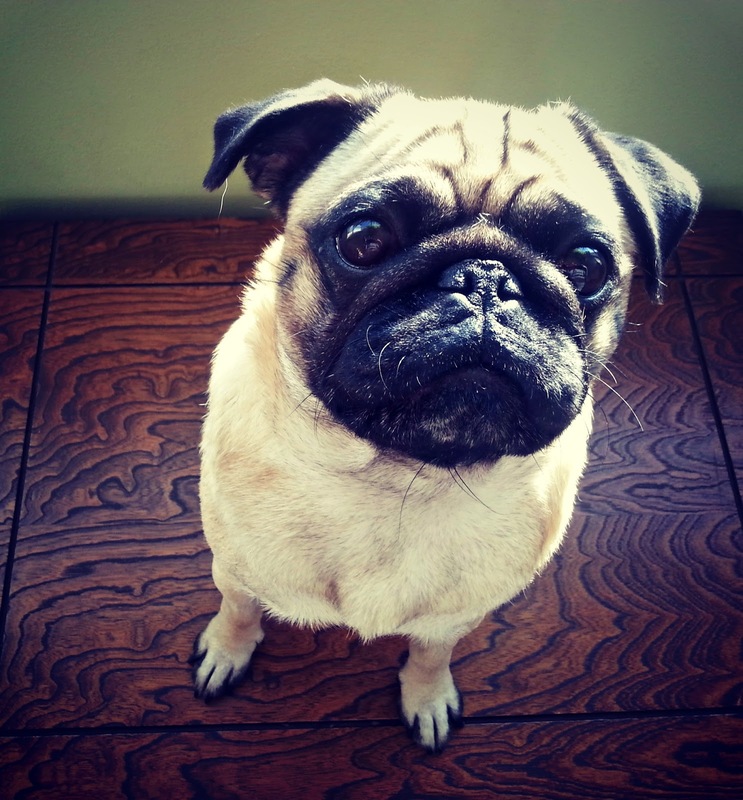 The thirteen short stories in this book connect and build into a story arc creating an exciting chapter book for young pug lovers (ages 7 and up). Kristen Otte is an author who calls Cincinnati, Ohio, her home. Her mission is to bring joy and laughter to people young and old with stories. She writes books for children, teens, and adults. 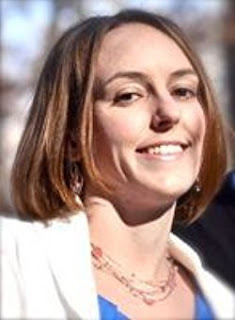 In her free time, she can be found running, reading, coaching basketball, playing board games with her husband, or walking her crazy dogs, Zelda the Pug and Peach the Boston Terrier. 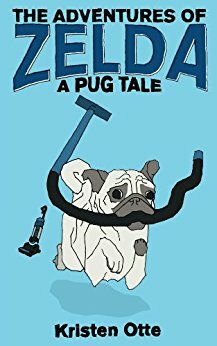 Zelda is a Pug, and while reading her story, I felt my Pug, Bella, and Zelda could've been related. The stubborn nature, the snoring and the sneezing too, are all traits my Pug has as well. The laughs I got from reading about this Pug were because of the familiarity of my own. Plus there was a story about where Zelda came from, how her owners came to own her and how she lived, generally-speaking. Anyone who reads this book is really going to enjoy it. **No compensation was received for posting. 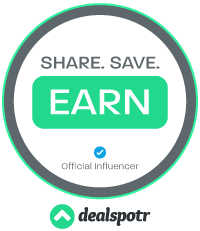 Compensation may be earned from the links within. This copy was obtained free for Kindle. Opinions are owned by Freda's Voice. Thank you. She's a sweetie pie.